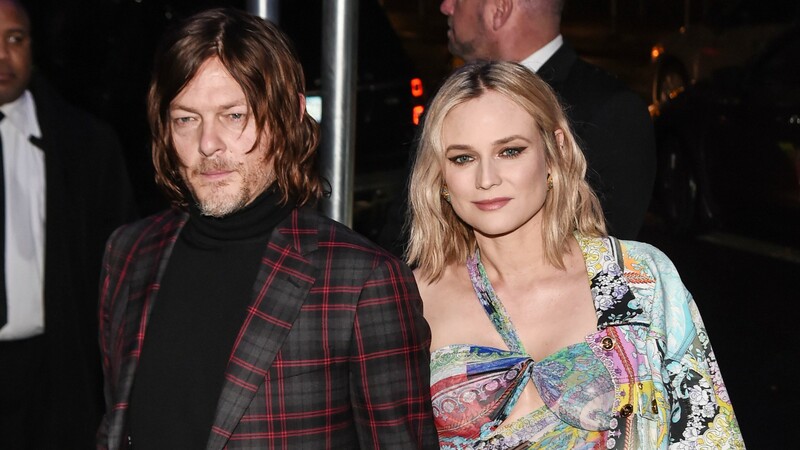 Norman Reedus has had one heck of a year, and that wasn’t lost on him this holiday season. On Instagram on Christmas Eve, Reedus shared the first photo of his daughter while expressing gratitude for his family — and melting all our hearts in the process. We can’t get enough of this happy little family, and we’re so glad they keep giving us sneak peeks whenever possible.